Dare 2b Ared waterproof and breathable fabric technology offers a hierarchy of performance. Designed for a wide range of users, from experts to beginners. 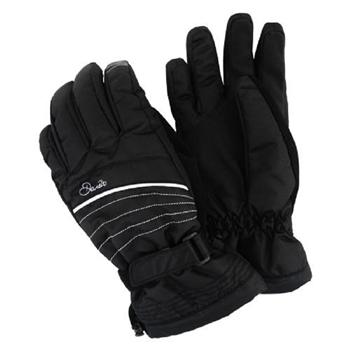 Ared fabrics at any level work to keep you dry, warm and comfortable on the slopes. Treated with a water repellent finish so the water simply rolls off and won’t retain moisture. Ared fabrics are designed to be windproof so you can't feel the chill.